Preheating oven is a standard operating procedure in cooking, particularly in baking. If you are observant enough, you would notice that each baking recipe requires preheating the oven. This ensures that the food to be baked or broiled will be done thoroughly within the period stated in the recipe. But how long does it take to preheat an oven? While some recipes tell you how long it would take to preheat the oven, most recipes don’t give you this information. Fortunately, I got some info on how long ovens preheat. 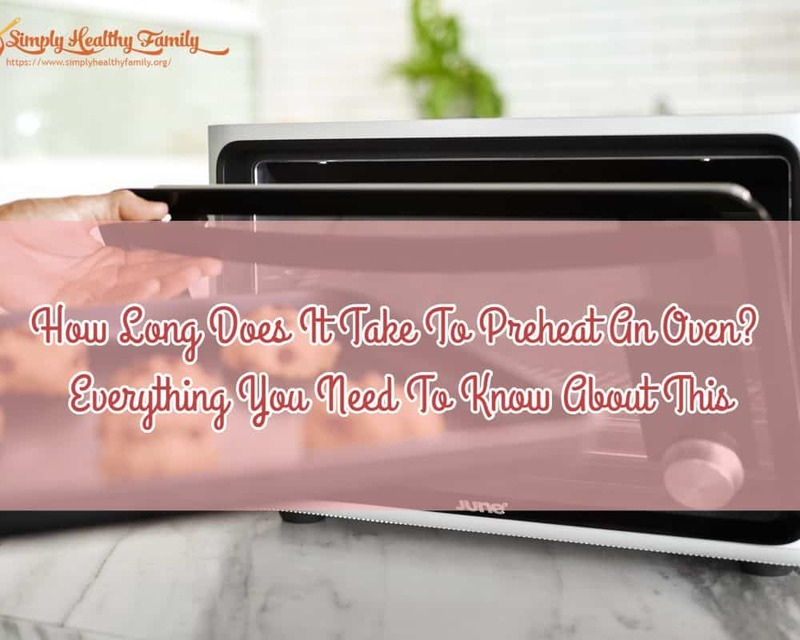 How long does it take to preheat an oven? Why we need to preheat the oven? How long does an electrical oven heat up? How long does a gas oven heat up? As I mentioned earlier, preheating the oven is necessary if you are to cook food within the time mentioned in a recipe that you are following. When you don’t preheat the oven, you will be cooking your food at a lower temperature. The typical oven will heat up in the first 5 to 15 minutes depending on its strength and target temperature. So if you bake Russian Easter bread which requires the oven to be at a temperature of 350 degrees Fahrenheit, you can’t expect it to be cooked in 30 to 35 minutes if you don’t preheat the oven to the required temperature first. In preheating the oven, you are making every part of the oven (including its racks, walls, and floors) warm up until these reach the desired cooking temperature. This also eliminates the cold spots in the oven and facilitates an evenly heated enclosure. It really depends on the model and the manufacturer. But I can say that electrical ovens should take around 10 to 15 minutes to preheat. There are modern ovens that have a fast preheat feature. These ovens can preheat in 7 to 10 minutes. For example, this convection oven that can preheat in less than 6 minutes. Basing from experience, I’ve learned that ovens with a visible bottom bake element can also take about 5 to 10 minutes to preheat. Gas powered ovens also take a short time to completely get hot. This gas oven from Frigidaire can take less than 6 minutes to preheat. This is the type of oven you should get if you are always in a hurry. Leaving unused oven racks in the oven. Unused oven racks in the oven can only add to the preheat time. According to GE, one unused rack can add about 30 seconds to preheat time. I suggest you remove any rack first before preheating an oven. Opening the door during preheating. Avoid opening the door during the preheating period. You should also place the food in the oven once the latter has reached the required temperature. 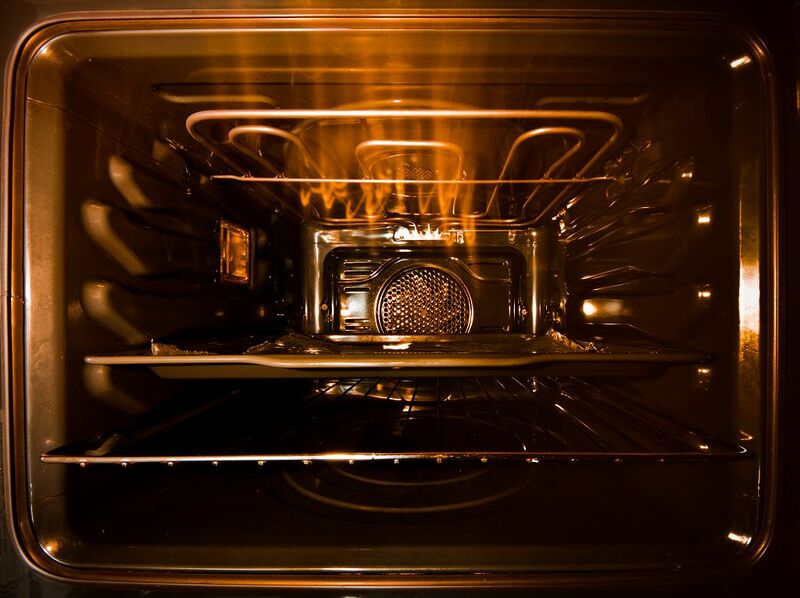 Hidden baking element which provides buffered heat can also affect the preheat time of the oven. Voltage. 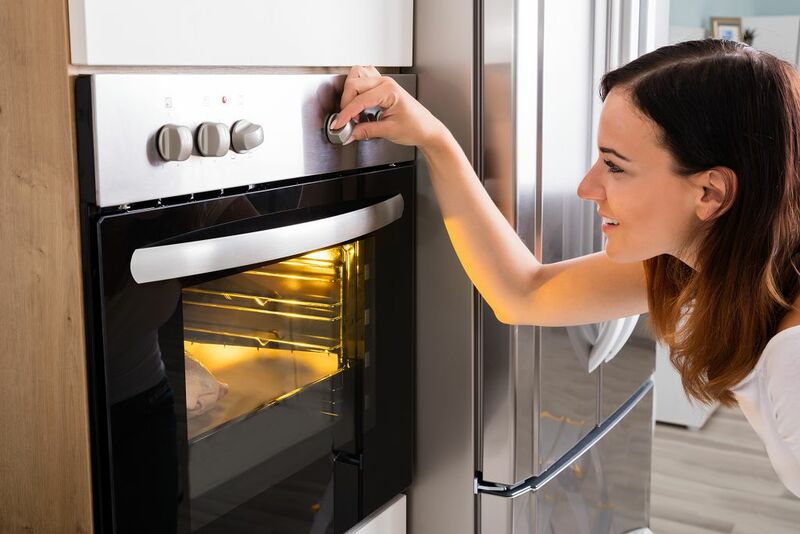 A wall oven that is installed on a lower voltage will take a longer time to preheat than one that is installed on a higher voltage. Room temperature. 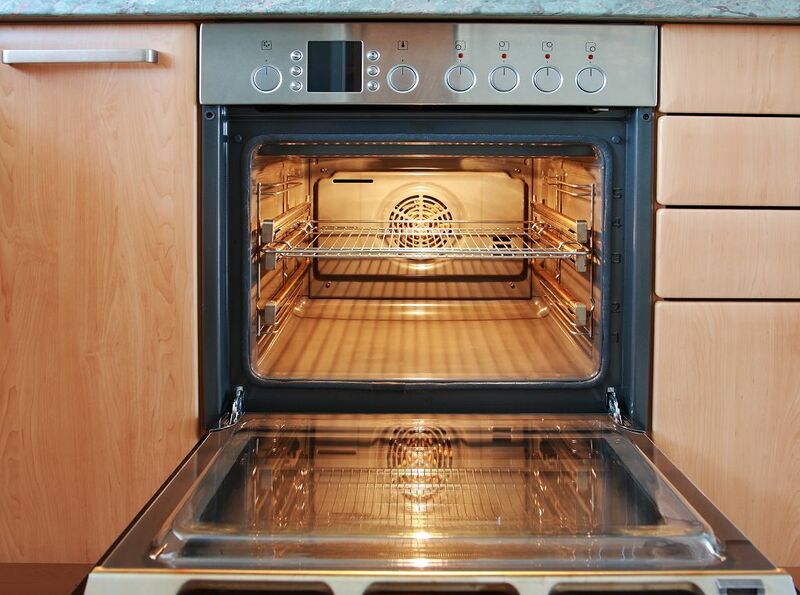 If your oven is in a room with a low temperature, then expect it to preheat a bit longer. Model year. Older ovens take a longer time to preheat compared to newer models that have features like quick preheat function. 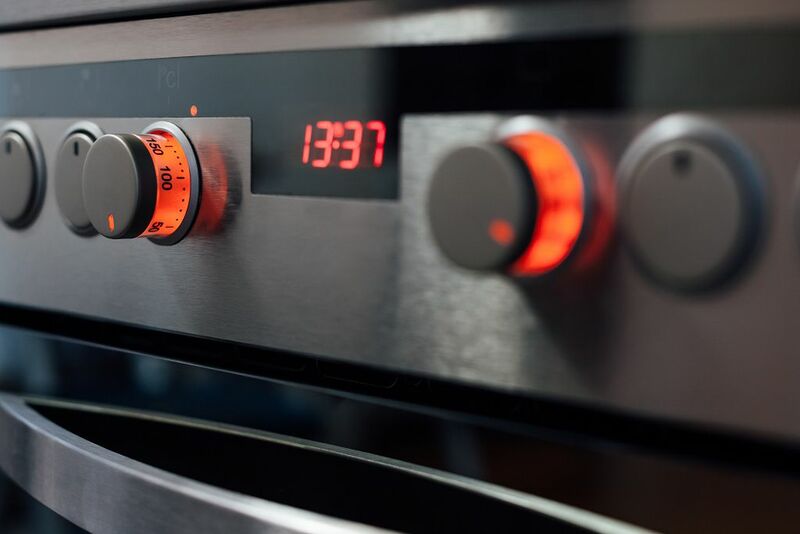 If your electrical oven is preheating far longer than normal, you can turn off the circuit breaker first then turn it back after 30 seconds. This should ensure that the oven is getting enough power. Before you preheat the oven, you should ensure that it is completely empty. As mentioned earlier, unused racks will only add up to the preheating time. Remove baking trays from the oven and store them in a safe place. Then adjust the racks. Depending on the recipe, you may have to place it higher or lower. So check the recipe you are following for any instruction on the placement of the racks. Here’s a tip--- if you want the food you are to cook to have a crispy top, then put the racks higher. If you want the food to be soft, then place the racks in the middle part. As for pizza, or foods that require a crispy bottom, the racks should be close to the bottom of the oven. Preheating an oven is a standard operating procedure that you should never try to avoid. By preheating the oven, you can start cooking properly. And your food will be cooked faster in a preheated oven. Do you have any thoughts on this article? Please share them in the comments section below!